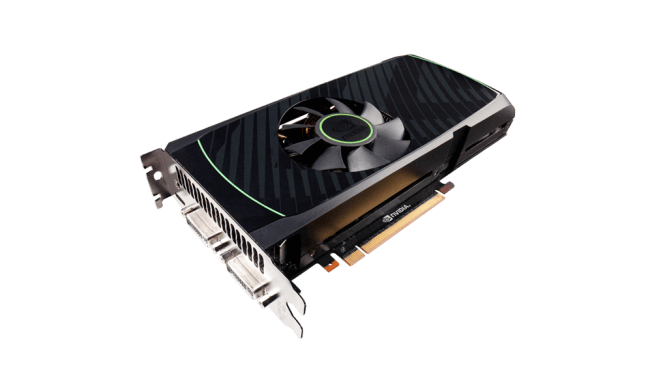 Nvidia has supported 32-bit system architecture for its graphics cards for more than a decade. However, the company announced toward the end of last year that it intended to move away from 32-bit system support in 2018. Now Nvidia has provided clear details on how its ending support for 32-bit Windows platforms as of April 2018. The announcement on Nvidia’s website states that the company will now launch Game Ready Driver upgrades exclusively for 64-bit Windows versions. Consequently, there will be no further upgrades for 32-bit Windows 10, 8.1 and 7. 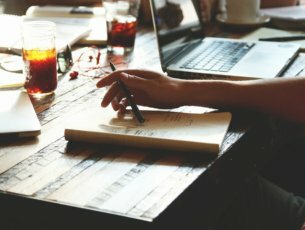 The GPU giant is also curtailing support for 32-bit Linux and FREE BSD platforms. Nvidia has confirmed there will still be critical updates for 32-bit systems for the rest of this year. However, the company will terminate those updates in January 2019. 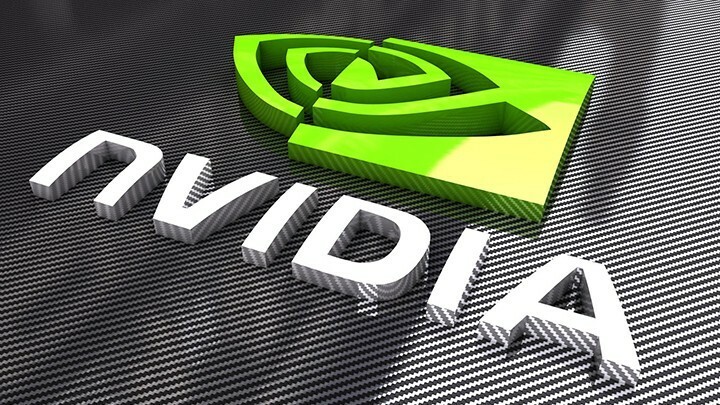 Nvidia has also announced that its discontinuing support for Fermi architecture. As such, the company is shelving the GeForce graphics cards based on Fermi architecture. You can check out this page for a full list of Fermi GPUs. That Nvidia has discontinued 32-bit Windows support is not a great surprise. Perhaps the only surprise is how long the company has maintained support for 32-bit platforms. The 32-bit Windows versions are restricted to four GB RAM, which is seldom sufficient for the latest games. 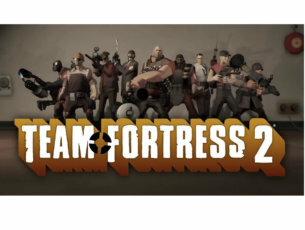 Furthermore, Valve’s survey data highlights that just 0.28% of Steam user base’s connected platforms are 32-bit Windows 10 versions. If your current Windows platform is a 32-bit version, you can probably still upgrade it to ensure you get further Nvidia graphics card upgrades. It depends on whether the system architecture is 64-bit or not. A 64-bit Windows version will run on a 64-bit system. However, you cannot upgrade 32-bit Windows versions on 32-bit systems. 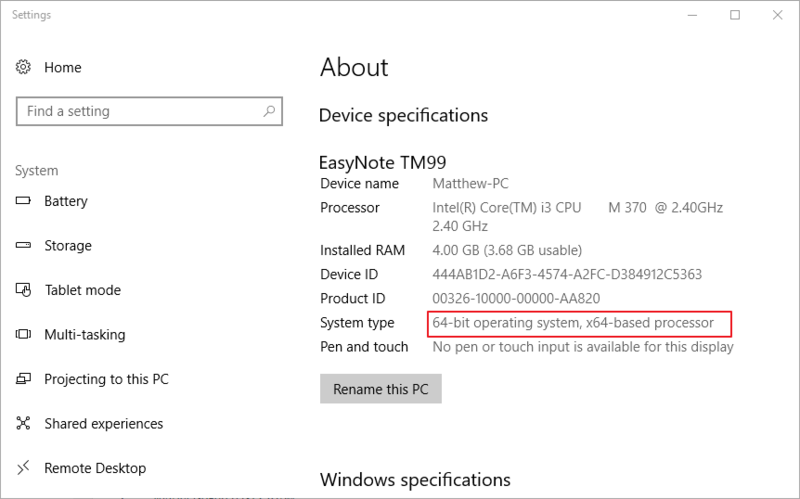 If you are not sure about your 64 or 32-bit system details, you can check that specification in Windows 10. Press the Cortana button, and enter the keyword ‘system’ in the search box. 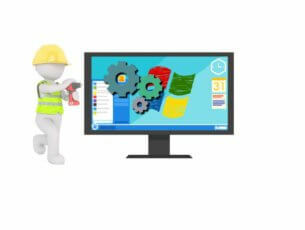 Then select About this PC to open the window shown below, which includes the System type specification. Nvidia discontinuing 32-bit Windows support further highlights that 32-bit platforms are becoming increasingly obsolete. Without Nvidia Game Ready Driver upgrades, gaming on 32-bit operating systems will now decline all the more.